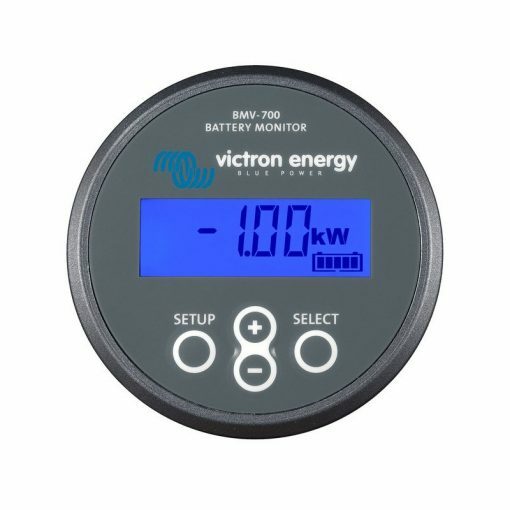 Victron BMV 700 battery monitor (black) for single battery including shunt – volts, amps and amp-hours. 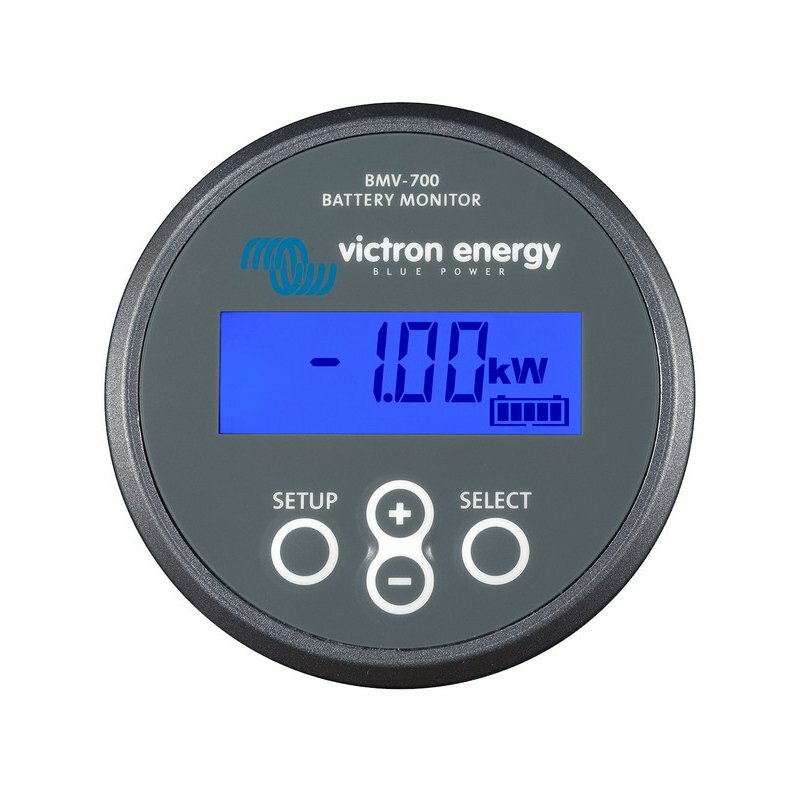 The BMV-700 and 702 are the latest high precision battery monitors from Victron. 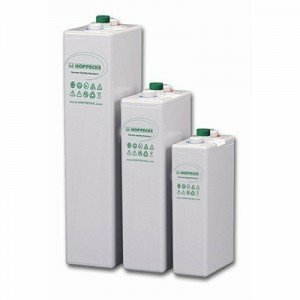 The BMV monitors voltage and current of a single battery bank and calculates power, state-of-charge and time-to-go. 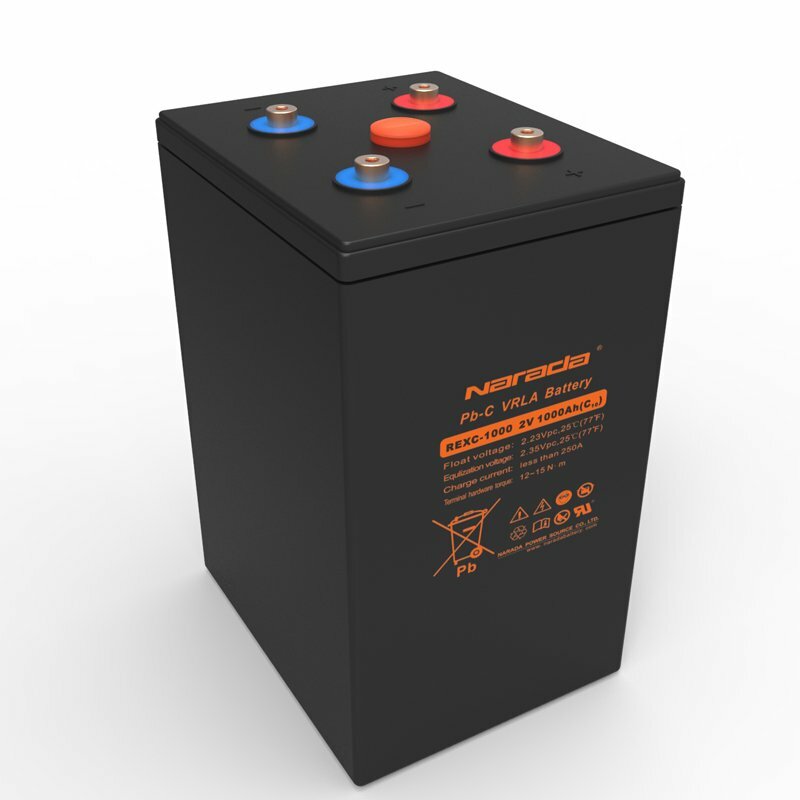 Data can be transferred to smartphones or computers with the optional bluetooth dongle and external alarms can be triggered with the relay contact. 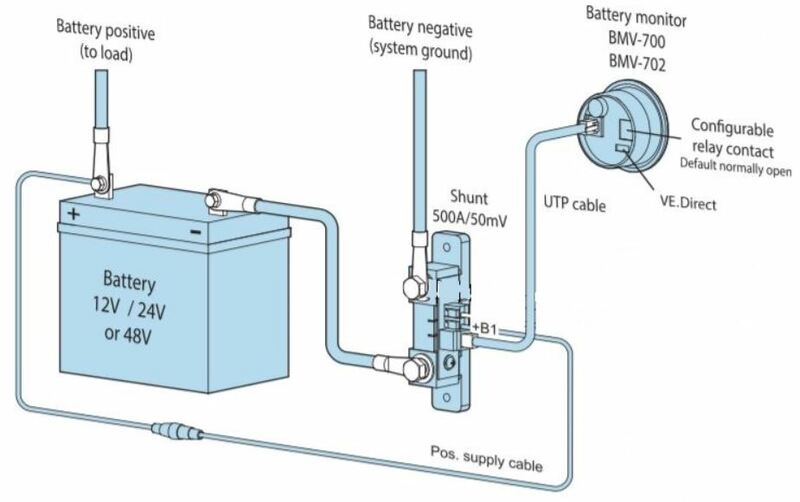 Installation is simply a case of connecting the supplied shunt in the negative battery cable, mounting the monitor in a 52mm diameter hole and connecting the wires. 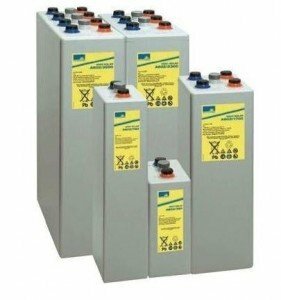 An optional wall enclosure is available if surface mounting is preferred.